Holman & Pye designed Oyster 61 with a graceful shearline, elegant overhangs and a low freeboard creating an attractive, long legged centre cockpit cruising yacht. "Modus Vivendi" is number 10 of 14 examples built and was completed by Landamores of Wroxham for Oyster Marine. Below decks she is fitted in rich Cherry woodwork, creating a warm and inviting atmosphere. 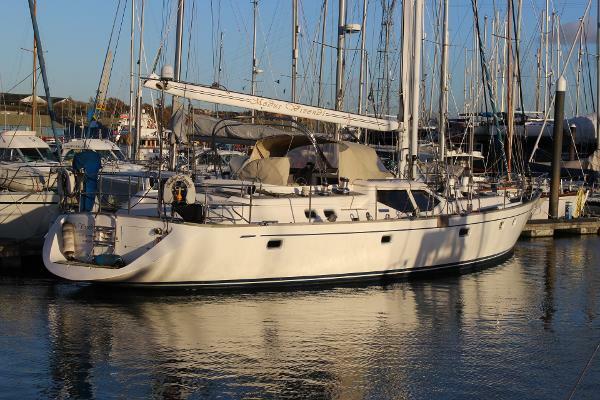 She offers accommodation for 6 with two large double en suite cabins, bunk cabin plus the spacious sociable saloon, well equipped galley and even a workshop forward. 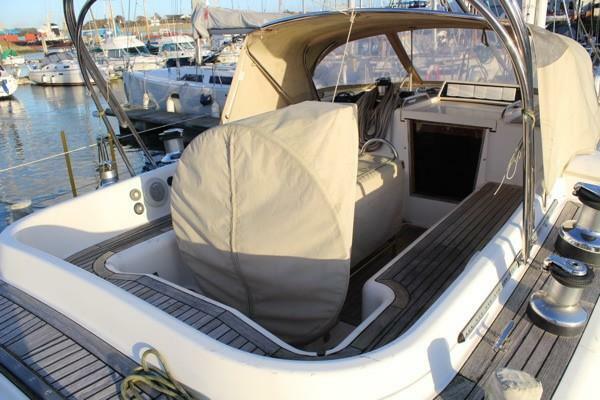 With un-cluttered decks and a deep centre cockpit she is equipped for easy handling with an all furling cutter rig, electric winches and hydraulic sail controls. 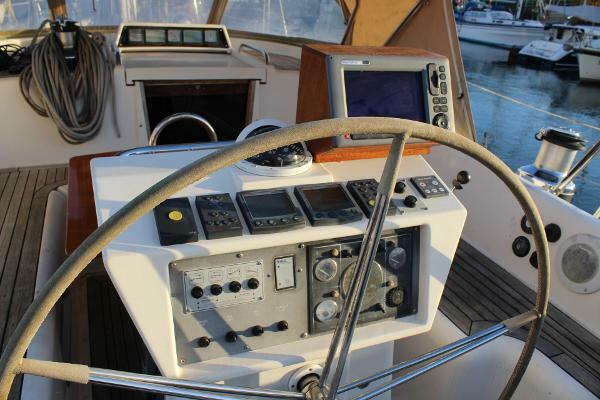 Systems include a 210hp diesel engine, bow thruster, generator, air conditioning, water maker etc.